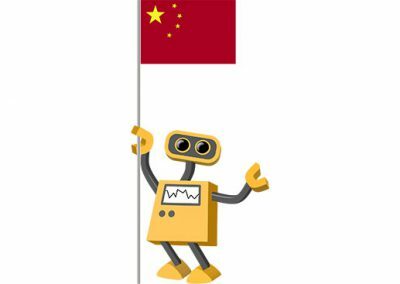 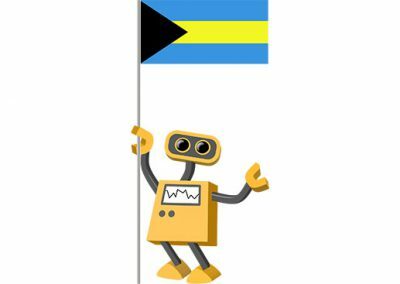 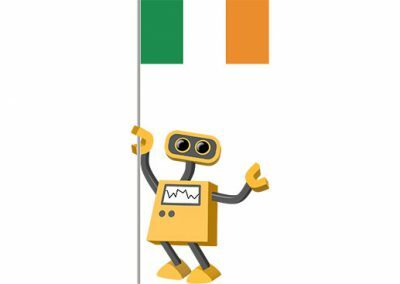 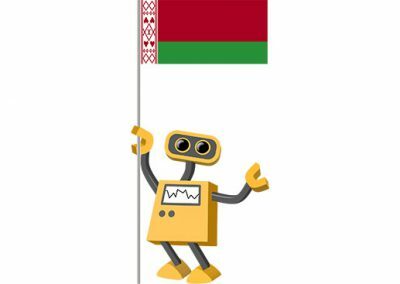 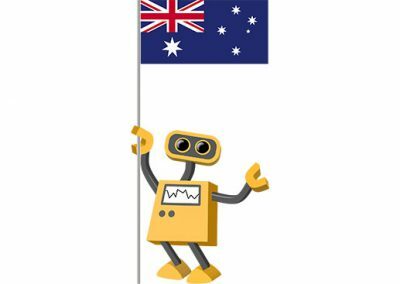 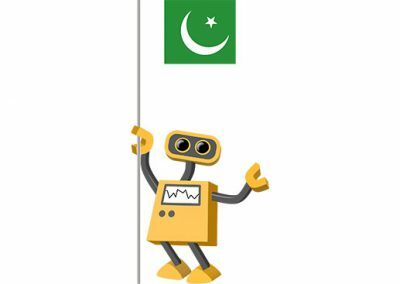 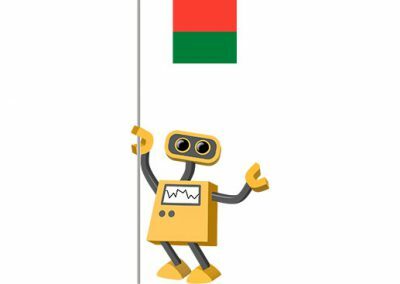 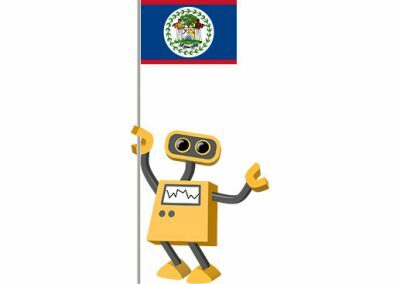 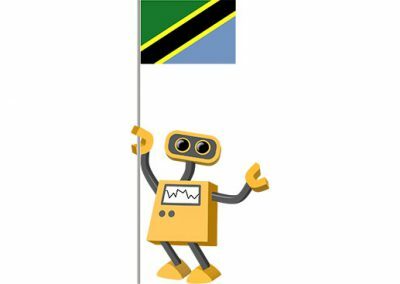 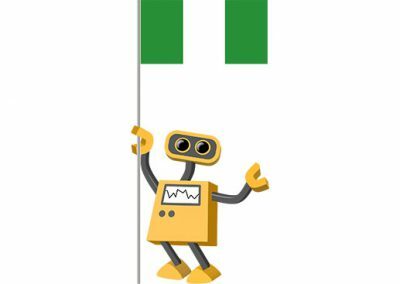 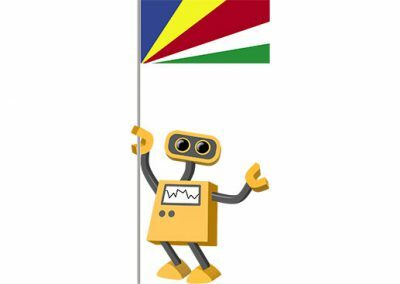 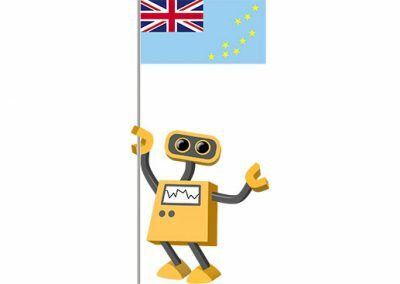 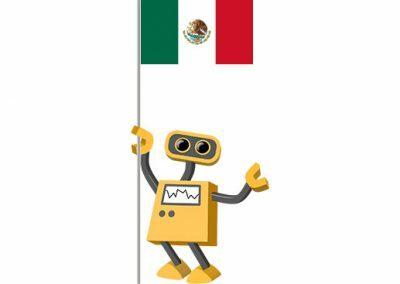 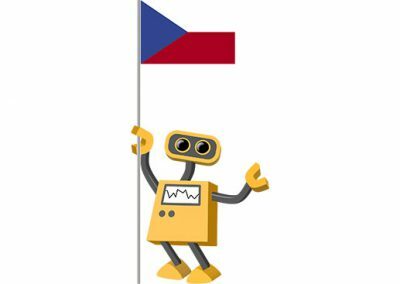 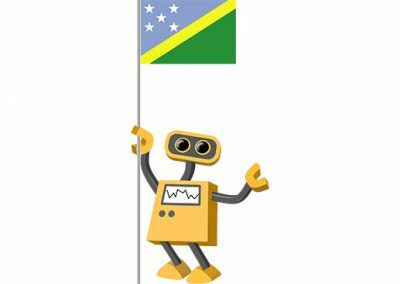 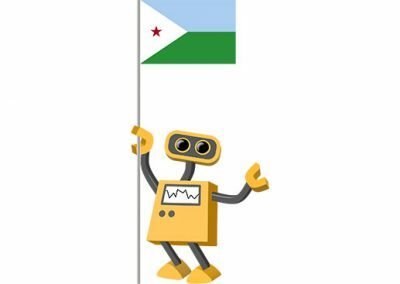 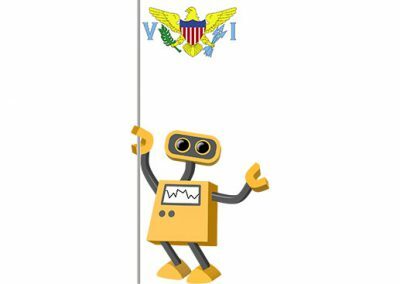 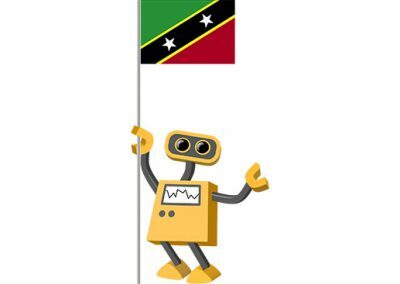 As more and more schools, districts, and ministries of education around the world use the Technology Integration Matrix or TIM Evaluation Tools, we thought we should include a wider selection of flag robots in our TIM resources section. This collection now includes over 100 robots carrying flags from Europe, Africa, Asia, Oceania, and the Americas. 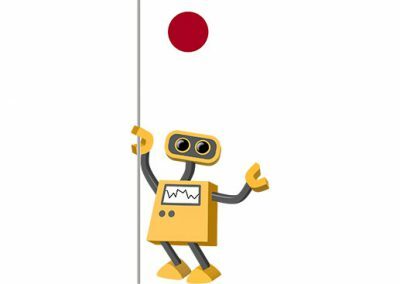 Use the robots to personalize your professional development presentations. They can be added to an educational technology presentation to introduce a topic, fuel a discussion, break the ice, or just for a change of pace. 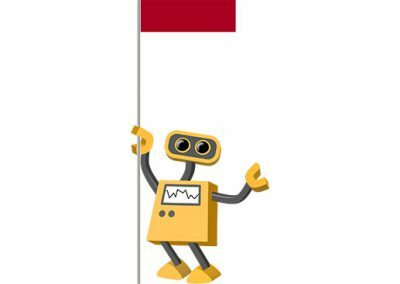 Insert the illustrations into your blog or newsletter to encourage teacher readership. 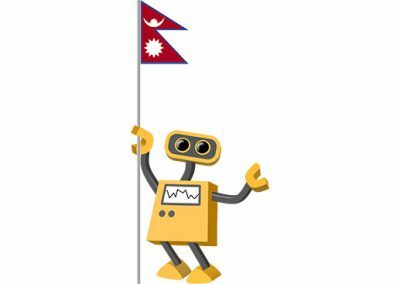 Each robot is available in three sizes. 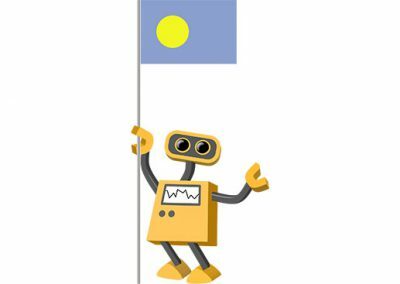 All robots in the collection have transparent backgrounds and so can be placed on top of any background color or image. The transparent background also allows you to animate the robots using your presentation software. 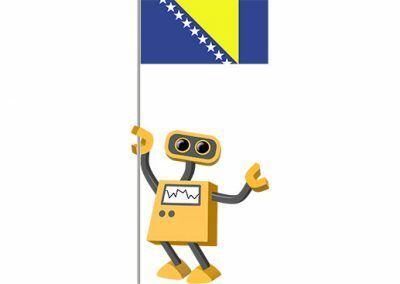 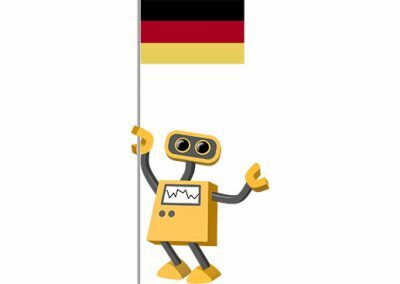 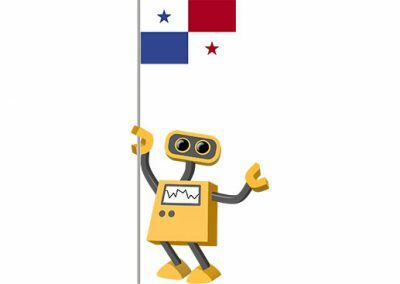 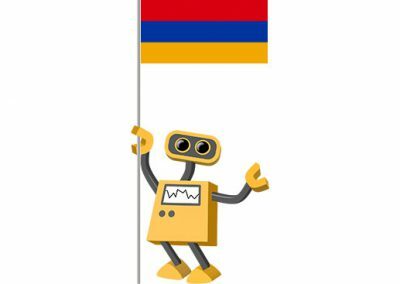 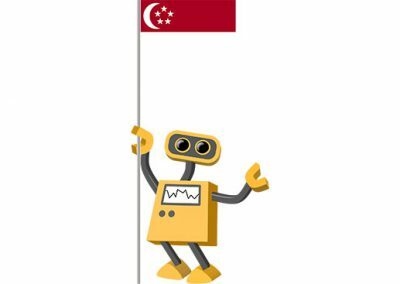 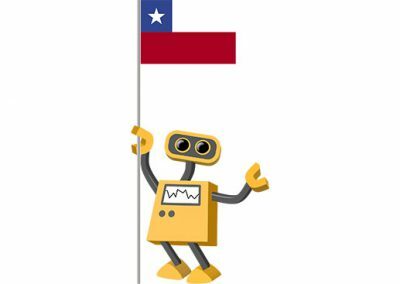 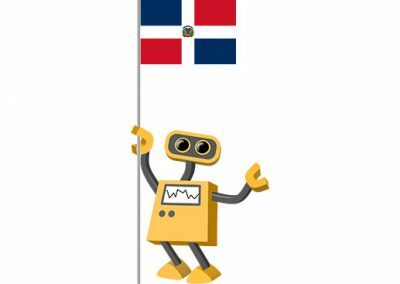 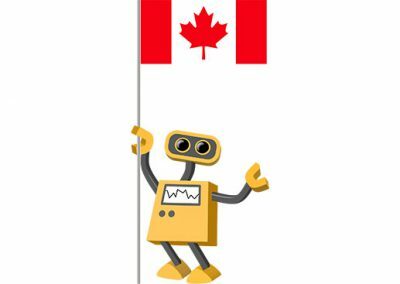 Scroll down to find the robot for your country, then click the thumbnail to view the larger size options for each image.